Planning to visit Singapore for honeymoon? You couldn’t make a better choice. This island city is nothing pure magic, with a plethora of both natural and manmade delights. Whether you want to enjoy spectacular displays of water and lights, or enjoy the delight of 100 beaches, or wonder amazed at sci-fi architecture, it’s all there. Singapore, the city of billion-dollar gardens, incredible hotels, fabulous retail joyrides and contemporary art awaits you and your love. What spells romance better than chocolates? 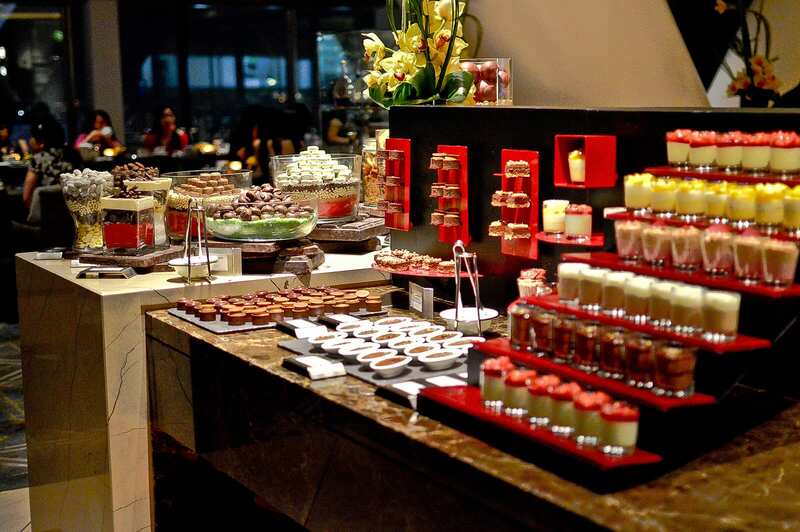 Explore the range of top-tier handcrafted desserts at the Cheese and Chocolate Bar in the Sands SkyPark hotel. Dip your almond biscotti into a decadent chocolate dip as you take in the views of the night sky from the 57th level. Mind you, it is one of the most famous attractions but not included in many Singapore tour packages. It’s kept reserved for the newly married couples mostly. 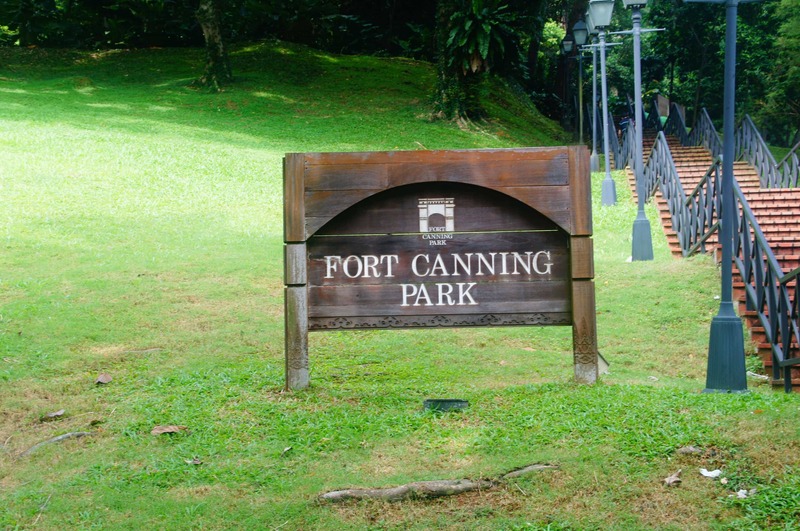 Hold hands and walk amidst the lush greenery of the Fort Canning National Park. 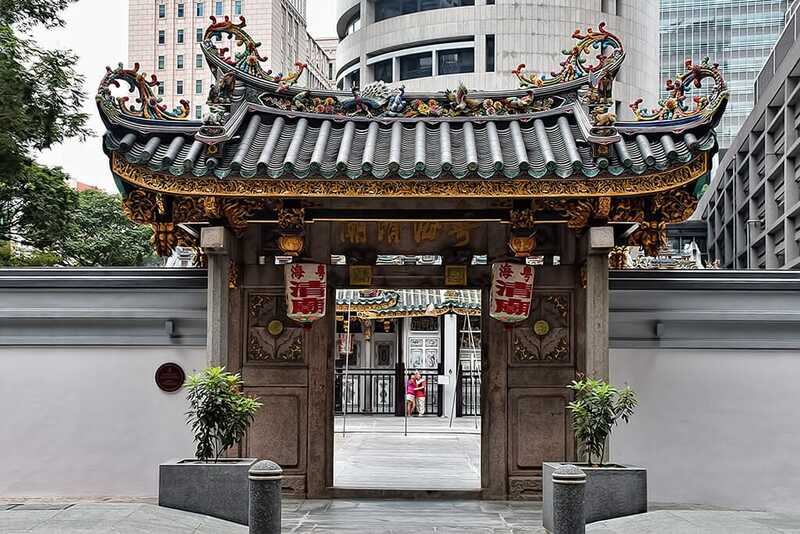 Study Singapore’s history and indulge in gastronomic treats in the eateries along the trail. Take selfies in front of the Chesed-El Synagogue, Church of the Sacred Heart and other vintage buildings. 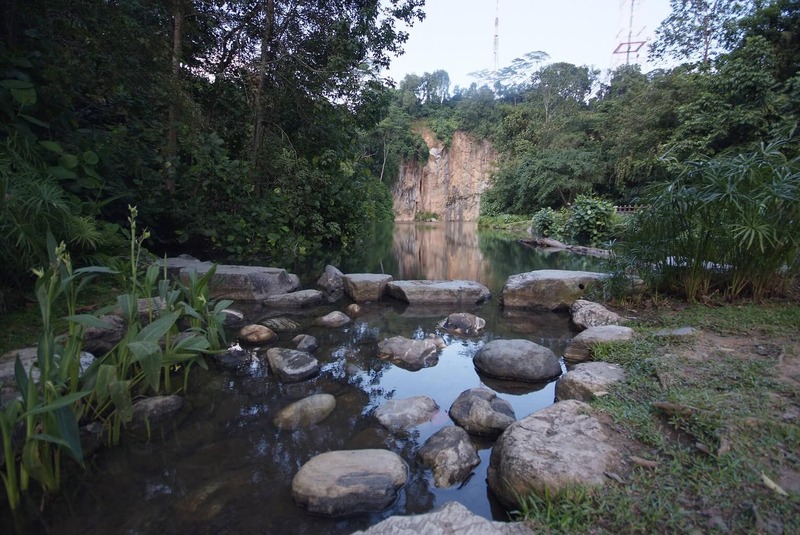 The exotic Xiao Guilin walk in Bukit Batok Town Park is a known haunt of wedding photographers for its incredible landscaped views. Stop, take a breath, and relax for a while on your visit Singapore for honeymoon vacation next to the picturesque tranquil Xiao Guilin Lake amidst scenic green forests to renew your vows. 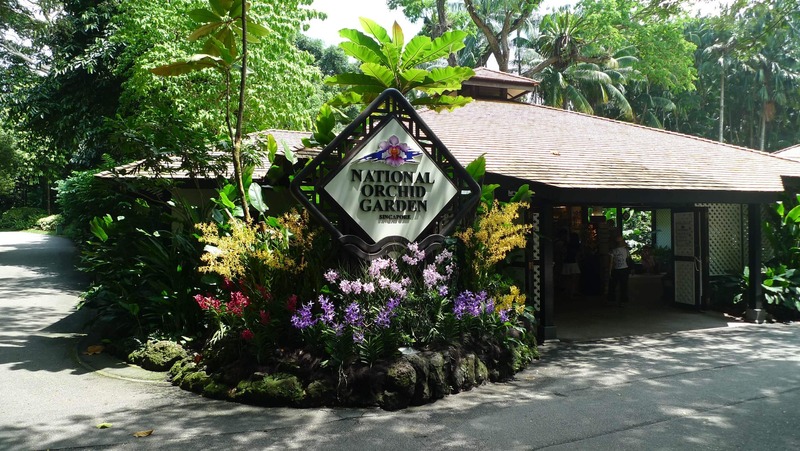 Virgin rainforests and a most magnificent layout of orchids at the National Orchid Garden – could you ask for more if you plan to visit Singapore for honeymoon? Take plenty of pictures among the incredibly exotic orchids.The Corner House restaurant is the perfect place for a cozy nestle and some lovely treats. 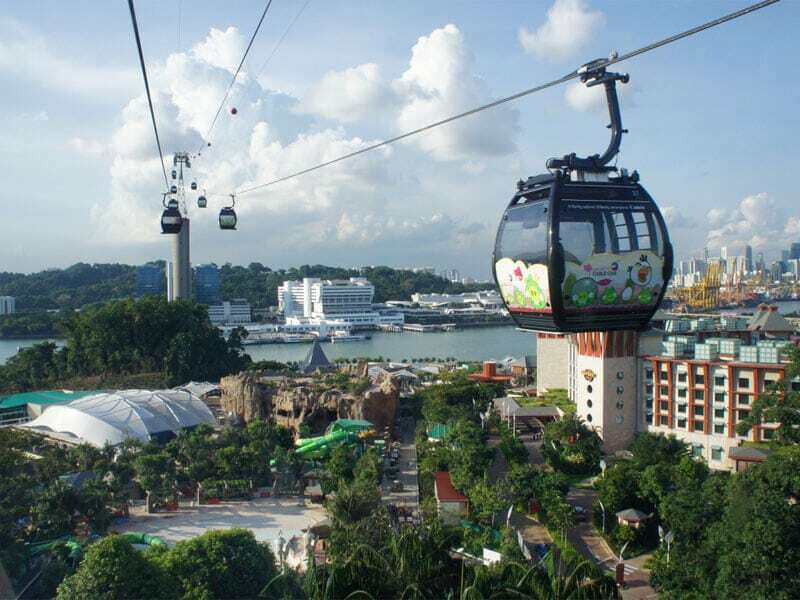 Cozy up in the cable car up to the top of Mount Faber, and get the most picturesque view of Singapore and its harbor. Take pictures of the moonlit Henderson Waves Bridge, and end your evening with a romantic dinner at the Jewel Box restaurant.Perfect! A slow stroll along Marina Bay Sands, culminating in a fabulous laser light show with fire geysers and water jets is sure to take your breath away. End your evening with a delightful champagne dinner at the KU DÉ TA Club Lounge which offers 360-degree views of Singapore. 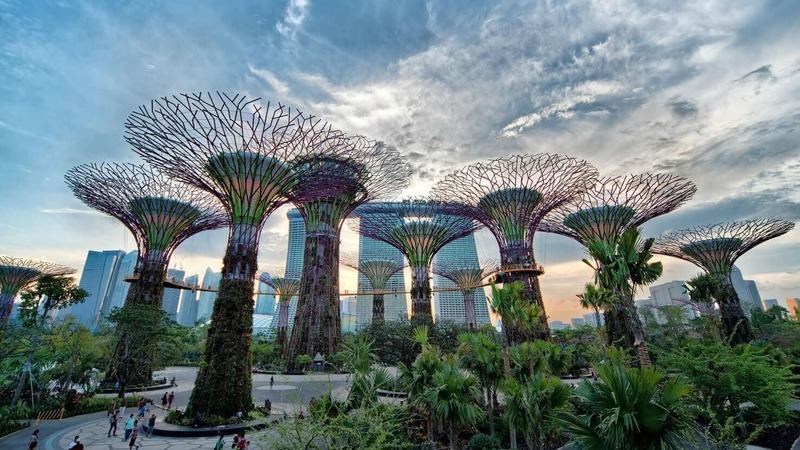 Singapore vacations without visiting Gardens by the Bay is considered incomplete, irrespective of whether you’re a honeymooner, backpacker, or visiting with family. During the day, walk amongst the amazing native and exotic plants in this huge garden. At night, gaze up at the incredible sight of the manmade Supertrees, all lit up with multi-hued lights and looking otherworldly. The Gardens by the Bay literally spells the future of romance. Want to see over 100,000 different species of marine life housed in 45,000 liters of water: Head over to the S.E.A. 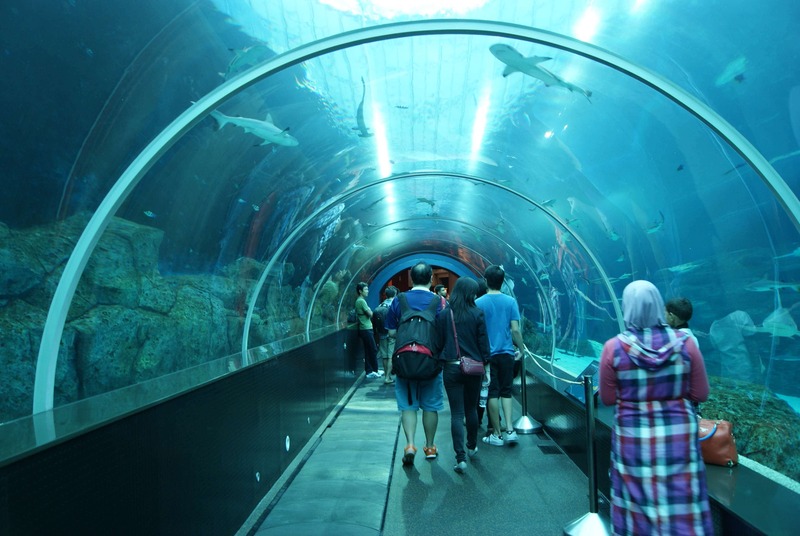 Aquarium in Marine Life Park if you plan to visit Singapore for honeymoon. When you get your breath back, head over to the Adventure Cove waterpark for some fun water rides with your special lovey! A romantic dusk hour and Asia’s largest observation wheel is all lit up. What could be more romantic than a slow ride to the top, holding hands and enjoying the simply mind-blowing views of Singapore? 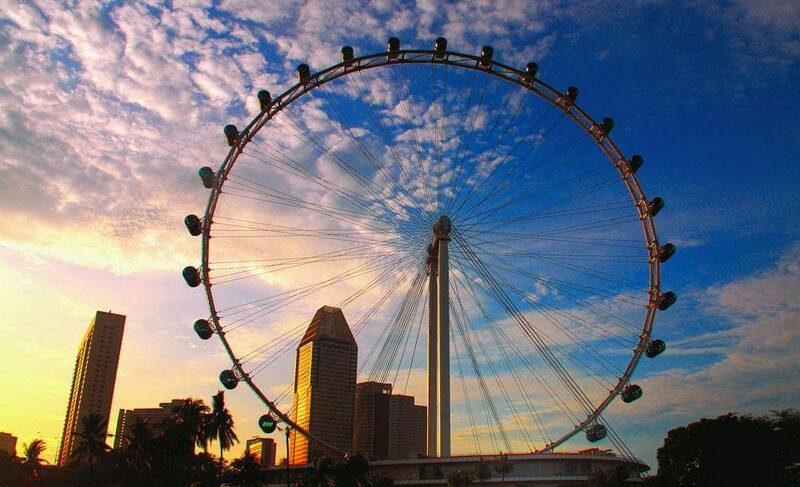 Your experience on the Singapore Flyer will stay with you for years and years. 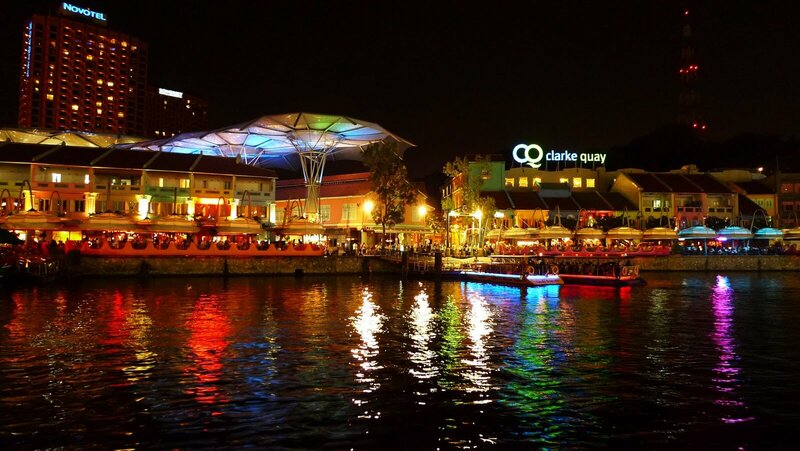 Drift along the Clarke Quay in a slow-moving boat and enjoy simply amazing views of the Merlion and various historic elements. 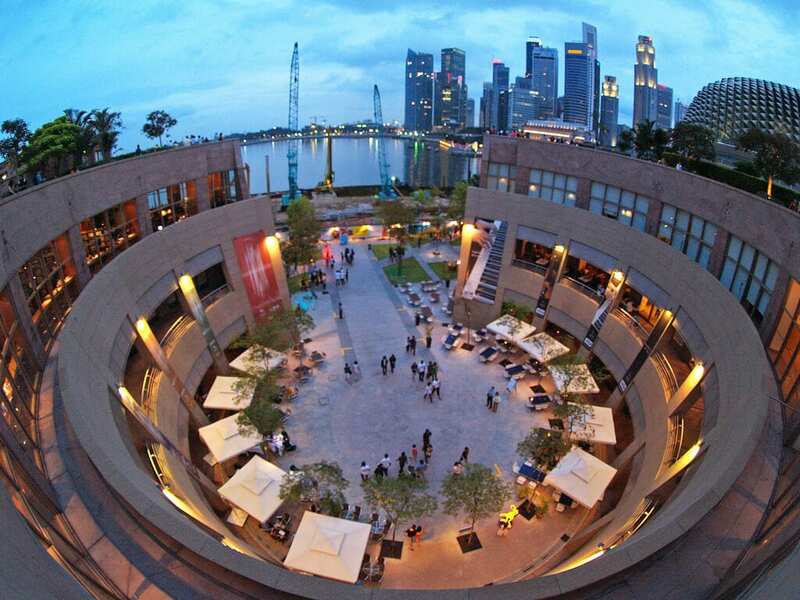 Enjoy a splendid view of the light shows at the Marina Bay Sands. A night cruise along the Singapore River is the very essence of romance. 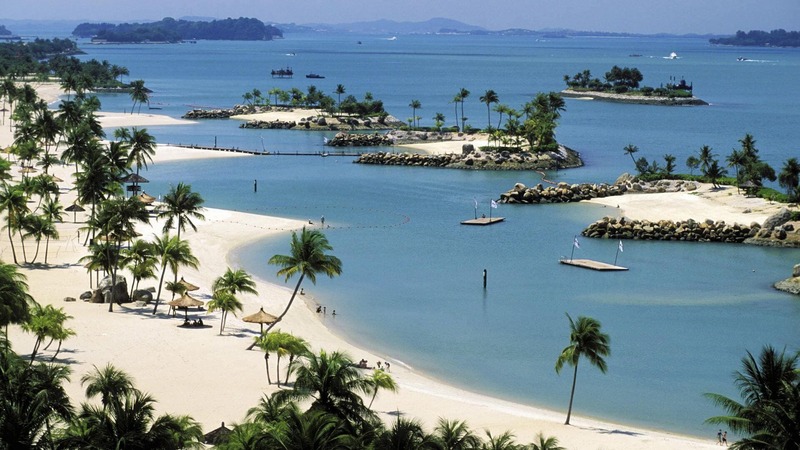 Sentosa Island’s white man-made shores, incredibly lush retreats, and water sports are just what you need to celebrate your oneness. Play beach volleyball, stroll along the Butterfly Park and the Insect Kingdom and do indulge in a luxurious couples’ spa at the Spa Botanica. 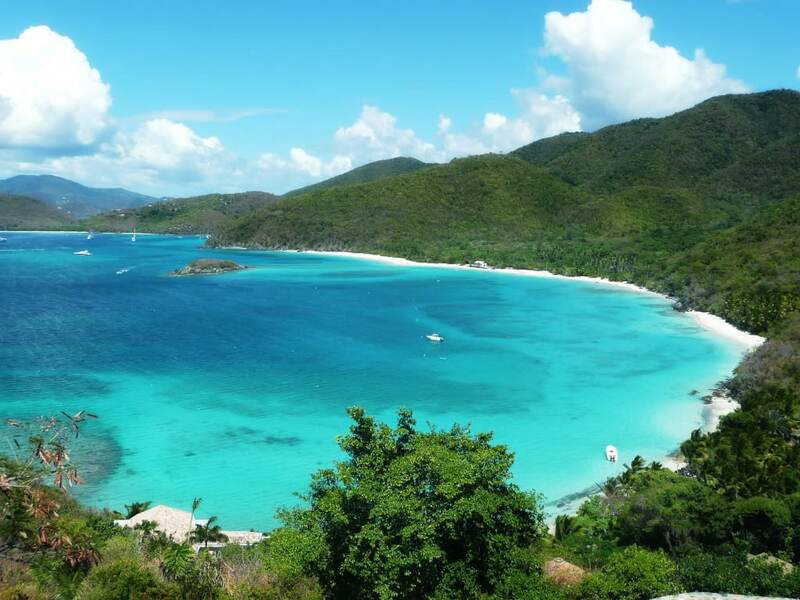 St John’s Island has everything a romantic couple needs – lush greenery, blue lagoons, and tranquil beaches. Grab a picnic basket and run away to this incredibly beautiful island for a day of love, just you and your partner, and yes, some friendly dolphins to meet if you visit Singapore for honeymoon. The love you share is precious, so how about celebrating it in the presence of the glittering celestial bodies who’ve blessed many lovers through the ages? 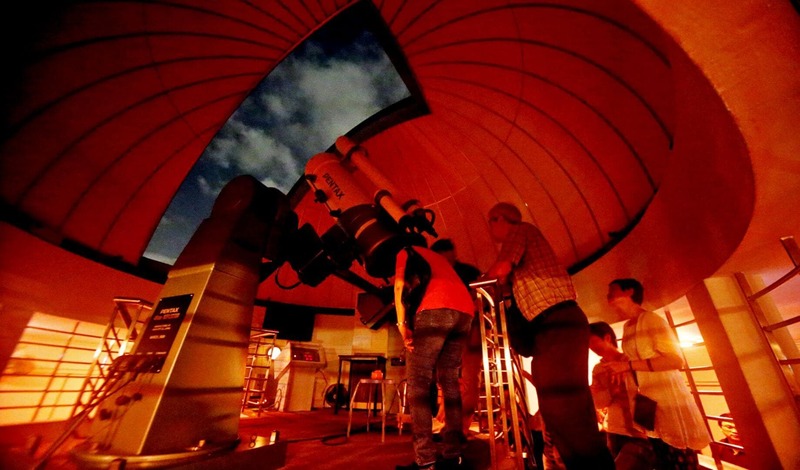 Visit the Science Centre Observatory at night, and enjoy stargazing and the lovely lit up skylines of Singapore. This is literally the Temple of Love, built by ancient Chinese craftsmen who certainly knew the power of love. It’s also a UNESCO heritage site. Worship at this picturesque to the moon deity, Yue Lao, to bless your love and to strengthen it through your lifetimes. This picturesque little nature haunt is also known as Little Guilin or Xiao Guilin. Photographers come to this place to take advantage of the amazing landscaping and views. 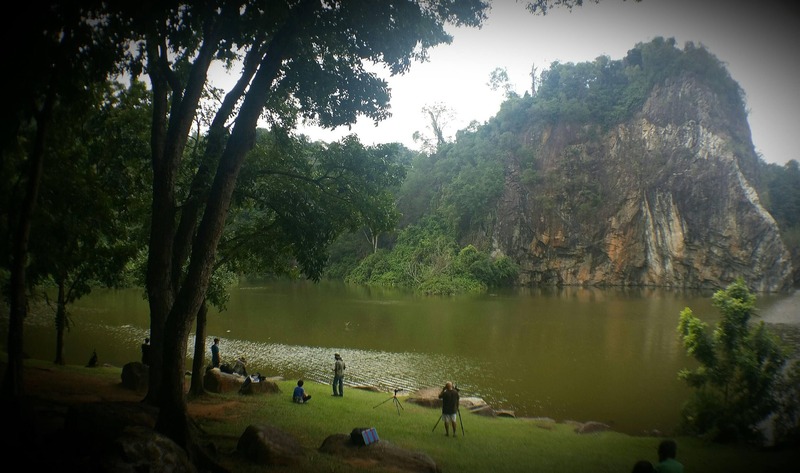 Explore the towering cliff rocks, the lovely blue lake and walk the many trails in this lovely park if you plan to visit Singapore for honeymoon. This amazingly landscaped roof garden offers lovely lawns, small exotic trees and magnificent views of the city and Marina Bay. Relax in a private green refuge, and enjoy a light picnic. Be sure to visit in the evening, so you can enjoy the night views of city’s skyline in all their glory. Changi Point’s coasts are famous for their pristine white beaches and aqua waters. 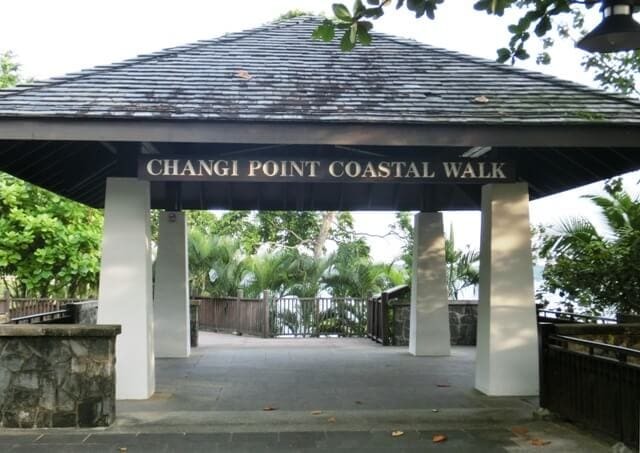 Walk along the Changi Point Coastal Walk and enjoy watching the heritage trees, old hilltop chalets, and the lush greenery. It’s an enchanting, romantic walk with your loved one, especially in the evening. So, visit Singapore for honeymoon as it has so many exotic and truly enchanting places for lovers. There are parks, amazing beaches, seaside retreats, heritage sites and more greenery than ever seen elsewhere! There are several exciting nightspots as well as spa retreats if you’re minded to visit a few. 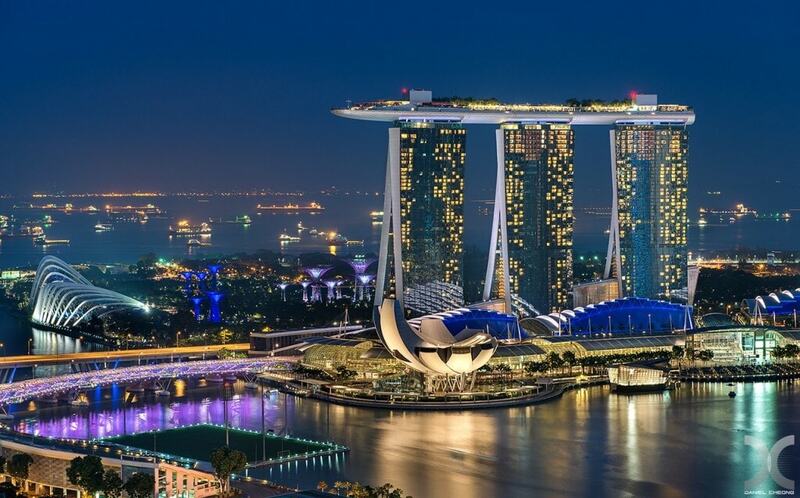 Singapore for honeymooners is meant for nature lovers and for romantics who appreciate the juxtaposition of an ancient culture with modern technology and amazing beauty.